Settling for poor quality audio is an unnecessary wedge between you and a potential project, and why settle at all when great sounding audio is not all that difficult to attain. Ask yourself this: Do you want a recording that's not in time but real in every way, do you want a recording that's been fixed a little bit to sound great? Sometimes you just gotta fix the blemishes. It simply makes the final production sound better. Shooting to edit is less stressful than editing in-camera because you don't have to get your shots right the first time. Call it "Shooting with a buffer"
Video editing is important because it is the key to blending images and sounds to make us feel emotionally connected and sometimes truly there in the story we're watching. 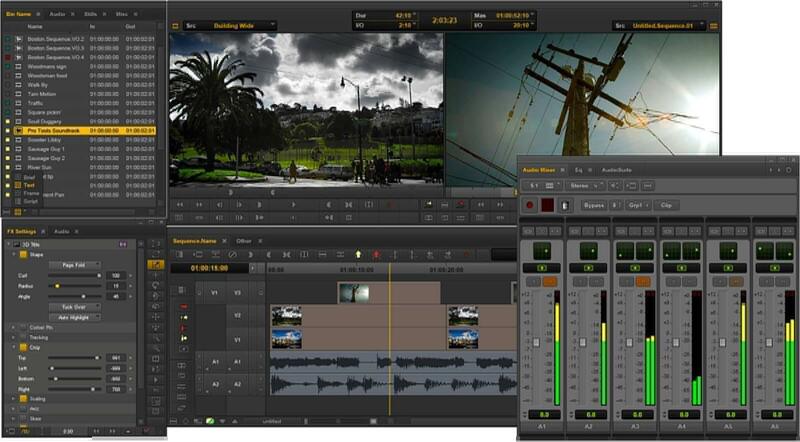 It's a safe assumption to say that video editing is among the most important job in the media industry. With professional video editing you can make or break your project, which is way it's just as important to choose the right video editing company as it is to choose the right camera equipment.